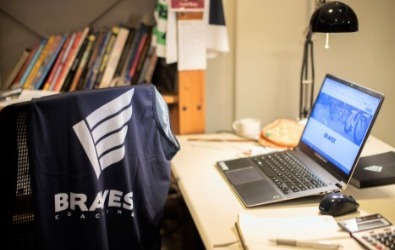 At Braves' Coaching, we understand your fierce motivations and take pride in providing responsible and intelligent coaching to get the best out of you. There are several ways that we can guide you on your multi-sport journey. Come get a feel for our coaching style and expertise. Get in touch for a free trial. Meticulous guidance towards your race goals. 3 day Endurance Blocks for Half and Full Ironman race prep. High level, One-on- One, personal and online communication wherever you are in the world. From casual run sessions to dedicated race specific programmes, Braves' workshops are a great platform to nurture relationships across the company while promoting the benefits of healthy living. Subscribe to our monthly newsletter for the latest updates on Squad Sessions, Training Camps and other special events.